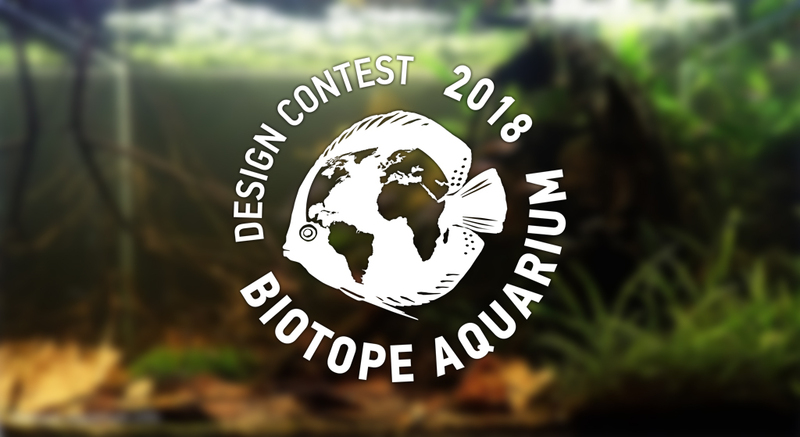 All entries of Biotope Aquarium Design Contest 2018! 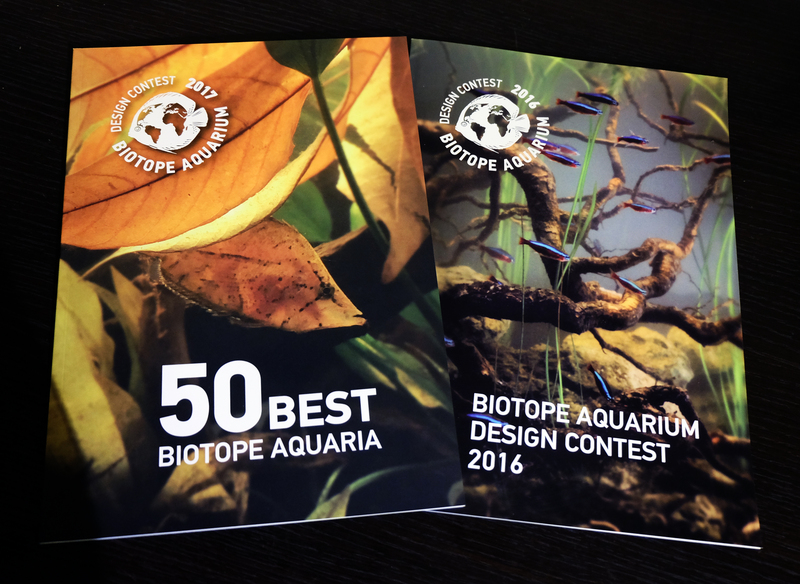 Experience of setting up and preparing to the participation in Biotope Aquarium Design Contest. Check out the results, get inspired to participate in the next contest or just admire the magnificent entries! 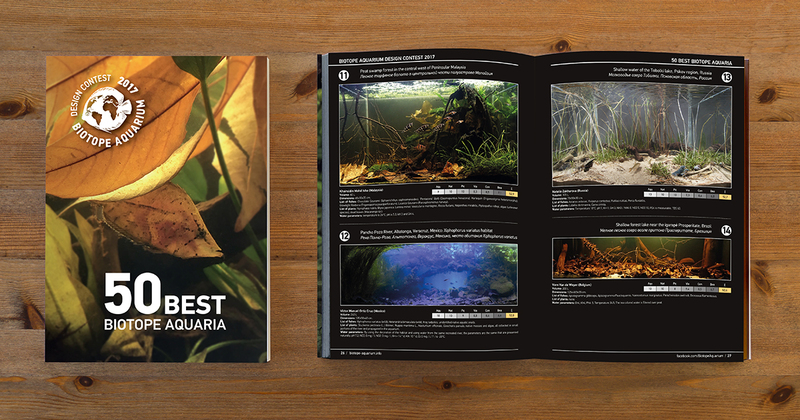 Add our magazine to your collection of literature about aquaria for only $ 10. Delivery by Post is included in the price! 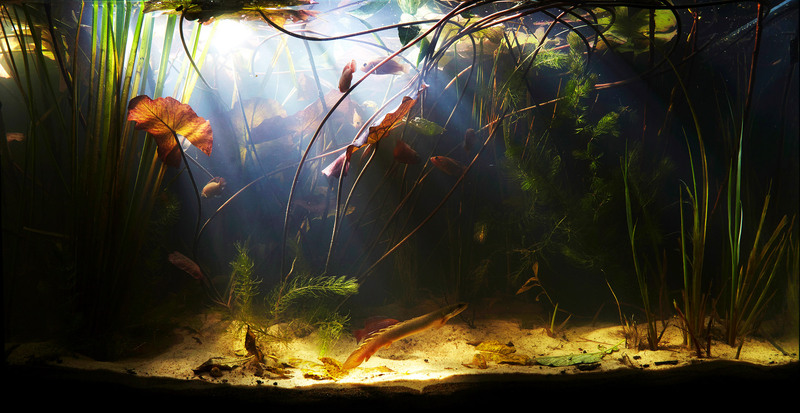 WHAT IS A BIOTOPE AQUARIUM? Hurry to get a copy of a quality magazine printed in limited edition for only $ 10. 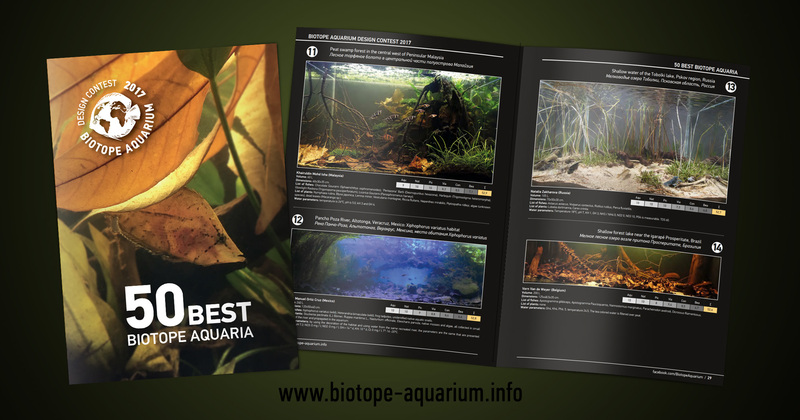 Over the past few years, biotope aquaria have become more and more popular. Exotic fish, shellfish and plant lovers are creating their mini-ecosystems in their homes, skillfully copying natural habitats and creating perfect conditions for keeping them. However, the improper comprehension of the concept periodically occurs among those who are interested. 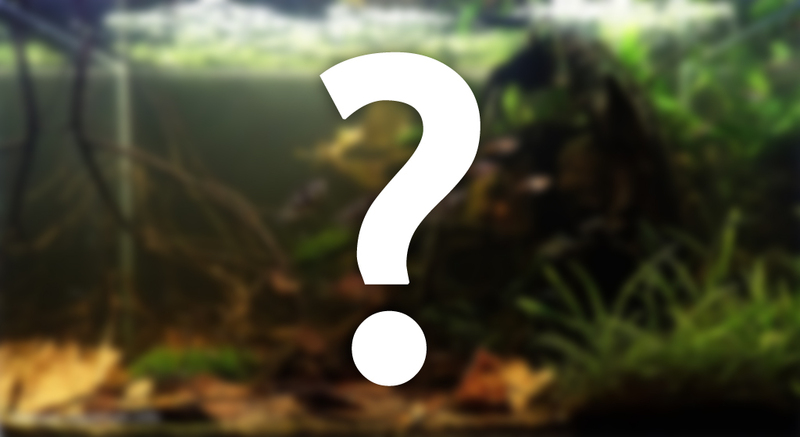 What a biotope aquarium should be? How to successfully participate in an international contest? Let's clear it up!